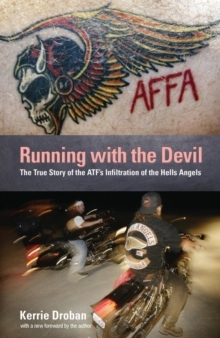 A legend in the biker community, Peter "Big Pete" James was the most revered gangster in the Outlaw Nation. 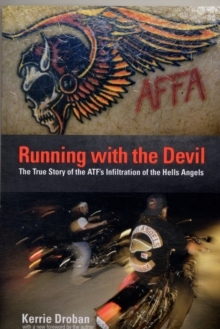 He first perfected his skills with the Hells Angels, the Outlaws' chief rival, before persuading thousands of disgruntled members from splintered Outlaws chapters to unite. Together, they formed a powerful criminal syndicate involved in extortion, contract murders, drugs and arms trafficking, money laundering and assassinations. Then a shocking medical diagnosis knocked James sideways, forcing him to face a new life on the outside of the organization he built, dodging snitches, federal law enforcement, and contract hits. 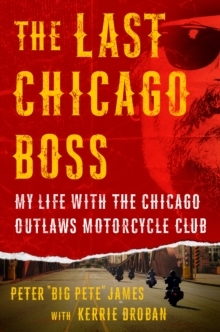 In The Last Chicago Boss, James provides a startling and unprecedented expose into the inner workings of the Outlaw Nation from the unique perspective of its renowned leader, all brought to life through never-before-revealed interviews, police files, wiretaps, recordings, and trial transcripts.